This is what happens when you have irregular sleeping patterns: you find out great news about one of your favorite duos. In this case it’s Phonte and Nicolay a.k.a. The Foreign Exchange. 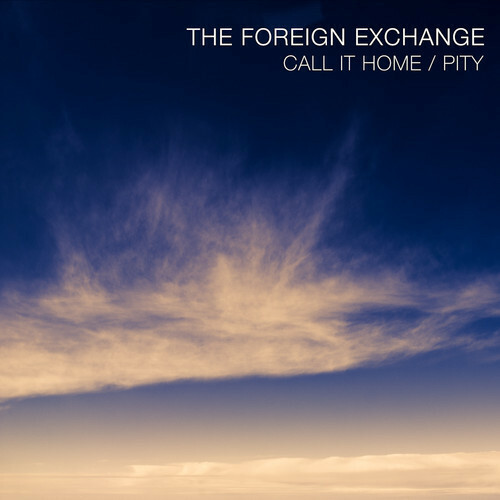 What we have is the first single Call It Home off their upcoming album Love Is Flying Colors. The version available on iTunes now has a b-side track title Pity that well not be featured on the album.